magnet is any object that has a magnetic field. It attracts ferrous objects like pieces of iron, steel, nickel and cobalt. In the early days, the Greeks observed that the naturally occurring 'lodestone' attracted iron pieces. From that day onwards began the journey into the discovery of magnets. 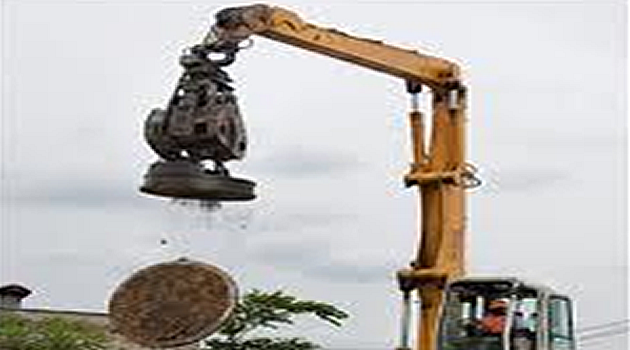 These days magnets are made artificially in various shapes and sizes depending on their use. One of the most common magnets - the bar magnet - is a long, rectangular bar of uniform cross-section that attracts pieces of ferrous objects. The magnetic compass needle is also commonly used. The compass needle is a tiny magnet which is free to move horizontally on a pivot. One end of the compass needle points in the North direction and the other end points in the South direction. 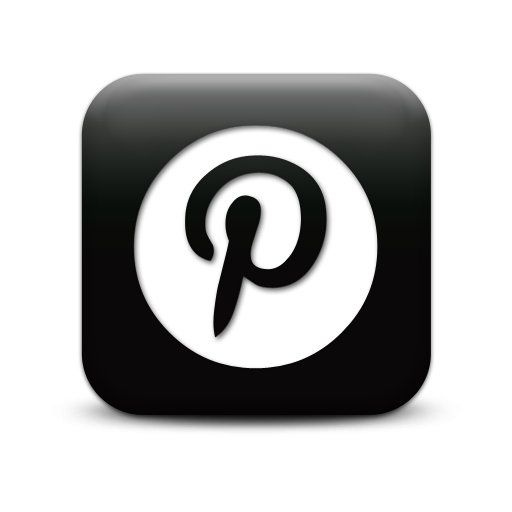 The end of a freely pivoted magnet will always point in the North-South direction. The end that points in the North is called the North Pole of the magnet and the end that points South is called the South Pole of the magnet. It has been proven by experiments that like magnetic poles repel each other whereas unlike poles attract each other. What is a magnetic field? 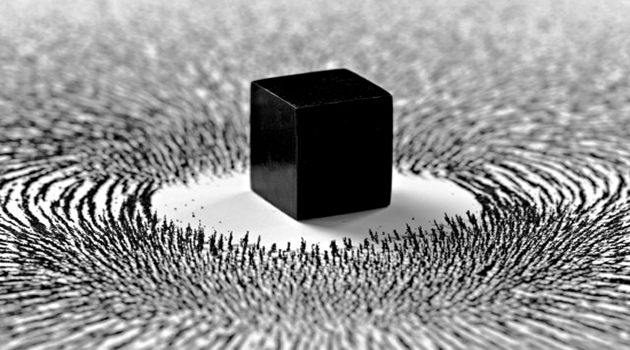 The space surrounding a magnet, in which magnetic force is exerted, is called a magnetic field. If a bar magnet is placed in such a field, it will experience magnetic forces. However, the field will continue to exist even if the magnet is removed. The direction of magnetic field at a point is the direction of the resultant force acting on a hypothetical North Pole placed at that point. Magnetic fields are produced by the motion of electrical charges around an electrified wire. How is a magnetic field created? 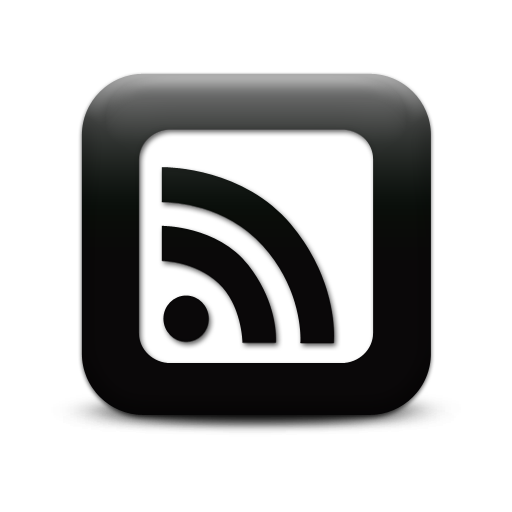 When current flows in a wire, a magnetic field is created around the wire. From this it has been inferred that magnetic fields are produced by the motion of electrical charges. A magnetic field of a bar magnet thus results from the motion of negatively charged electrons in the magnet. Just as an electric field is described by drawing the electric lines of force, in the same way, a magnetic field is described by drawing the magnetic lines of force. When a small north magnetic pole is placed in the magnetic field created by a magnet, it will experience a force. And if the North Pole is free, it will move under the influence of magnetic field. The path traced by a North magnetic pole free to move under the influence of a magnetic field is called a magnetic line of force. In other words, the magnetic lines of force are the lines drawn in a magnetic field along which a north magnetic pole would move. The direction of a magnetic line of force at any point gives the direction of the magnetic force on a north pole placed at that point. 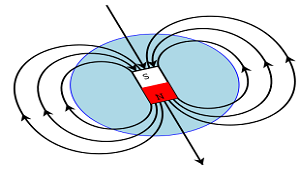 Since the direction of magnetic line of force is the direction of force on a North Pole, so the magnetic lines of force always begin on the N-pole of a magnet and end on the S-pole of the magnet. A small magnetic compass when moved along a line of force always sets itself along the line tangential to it. So, a line drawn from the South Pole of the compass to its North Pole indicates the direction of the magnetic field. 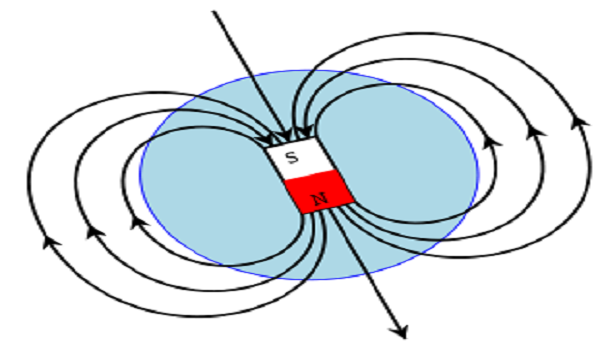 The magnetic lines of force originate from the North Pole of a magnet and end at its South Pole. The magnetic lines of force come closer to one another near the poles of a magnet but they are widely separated at other places. The magnetic lines of force do not intersect (or cross) one another. When a magnetic compass is placed at different points on a magnetic line of force, it aligns itself along the tangent to the line of force at that point. These are just some of the basic concepts of magnetism. One cannot possibly grasp the depth and appreciate the versatility of magnets without reading more about the uses of magnets, the Earth as a huge magnet and electromagnetism among other things.